Wir sind eine Tanzgruppe aus der alten Residenzstadt Potsdam, welche sich dem höfischen Tanz des Barock und Rokoko widmet. Ebenso geben wir Einblick in das Leben bei Hofe dieser längst vergangenen Epoche. 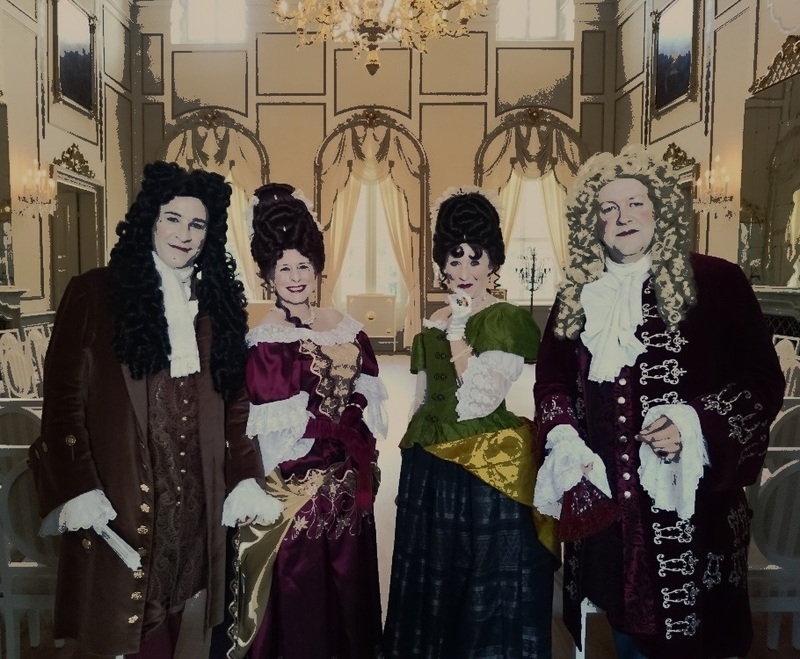 We are a dance-group from the old royal residence Potsdam and perform dances of the 17th and 18th century. We also report you of life at the european courts of that past period.